8'. Valbuena's swerving free-kick hits the cross-bar. 26'. Fekir's shot goes straight down the middle and is saved by Enyeama. 27'. A huge double chance for De Préville then Bauthéac. 38'. Benzia's long-range effort is defelcted in by Yanga-Mbiwa. 0-1. 54'. Memphis's magnificent shot goes just over. 71'. Screaming miss from Valbuena who finds the crossbar when alone in front of an open goal. 78'. Enyeama parries Cornet's powerful shot. 80'. Valbuena concedes a penalty and Benzia converts. 0-2. 86'. Lacazette converts a penalty. 1-2. 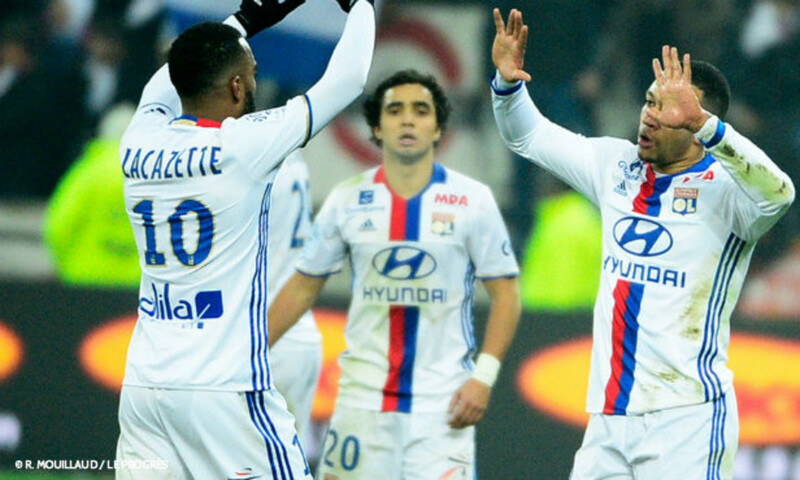 Starting for the first time with the promising front line of Valbuena-Fekir-Memphis-Lacazette, Lyon started the match along the same lines as their last performance, against Marseille. 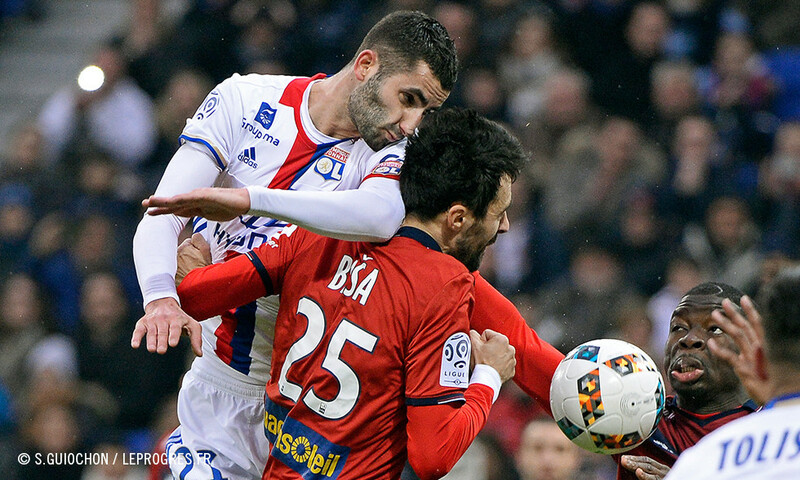 Two swerving free-kicks from Valbuena, one of which hit the crossbar, Fekir finding an opening... and then much more. Lille then took advantage of a dip in form to punish Bruno Genesio's men a little before the break with a rather lucky goal from Benzia's deflected shot. With their backs to the wall, OL started brightly in the second half, but the lack of fluidity in their play reduced the threat in front of Enyeama's goal. Memphis and Tolisso tried to find a solution with long range efforts... also without success. Valbuena, all alone in front of the open goal, missed a sitter and a golden opportunity to equalise. The Lyon number 28 was unlucky again when he conceded a penalty... converted by Benzia. Lacazette imitated the latter when he revived his side's hopes five minutes from time. In his stride, he watched his shot go into the Lille net... But there were no further goals and OL lost again to a side from the bottom half of the table. Some precious points lost... and a fresh remobilisation expected in three days time with the trip to Marseille in the Coupe de France. "It's not normal to lose points against the lower-placed teams". Before hosting Lille, Corentin Tolisso had already told the press about his team's problems against teams from the bottom half of the table... Problems that weren't overcome this evening. 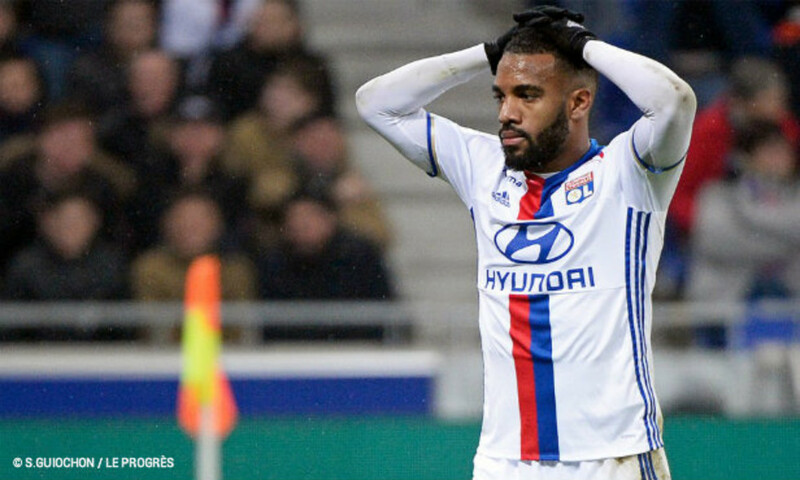 With this loss to the 14th placed team in Ligue 1, Lyon have now lost 15 points against sides ranked from ninth to 20th on the table. In the 13 matches played against these teams, Bruno Genesio's men have a return of eight wins and five losses (at Dijon, against Bordeaux, at Lorient, against Caen and against Lille) and none drawn. "This is a huge disappointment. 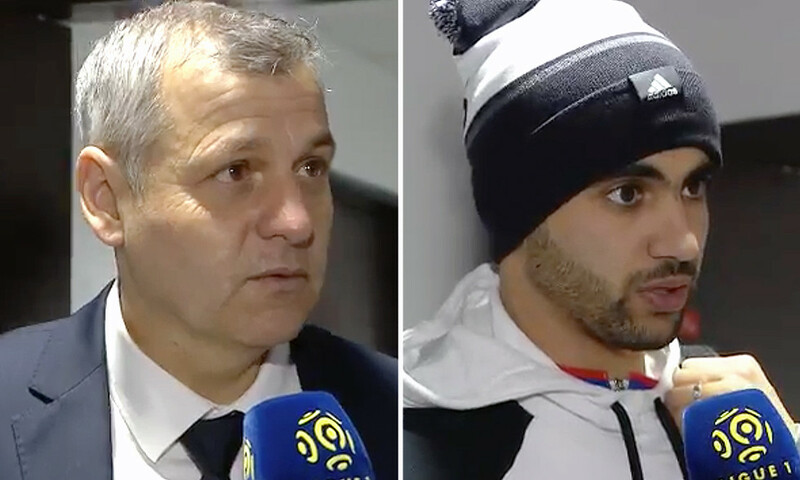 We had our hearts set on continuing positively after the win against OM. Lille played to their strengths. We didn't manage to cause them problems, to get around them. There was a lack of technical accuracy and there were some bad choices. The technical relationship between the players was lacking. We played a good first 20 minutes before our quality declined. Lille used the ball well when they had it." Referee: Johan Hamel. Attendance: 35,479. Goals: Benzia (38', 80' pen.) for LOSC. Lacazette (86' pen.) for OL. Yellow cards: Sankharé (16’), Bauthéac (76’), Bissouma (90+6’) for LOSC. Vvalbuena (58’) for OL. 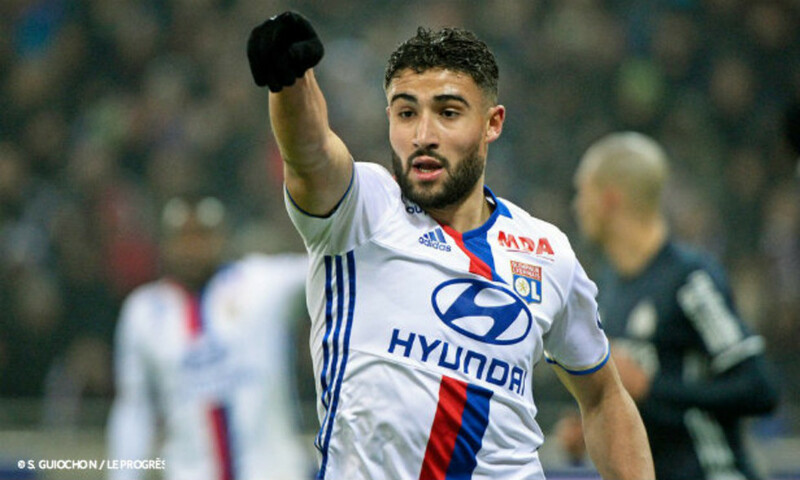 OL: Lopes – Rafael, Mammana, Yanga-Mbiwa, Morel – Gonalons (cap.) (Ghezzal, 83’), Tolisso – Valbuena, Fekir (Darder, 67’), Memphis (Cornet, 67’) – Lacazette. Coach: Bruno Genesio. LOSC: Enyeama - Corchia, Basa (cap.) (Sunzu, 50’), Beria, Palmieri - Sankharé, Amadou (Bissouma, 86’), Soumaoro – Bauthéac (Terrier, 76’), De Préville, Benzia. 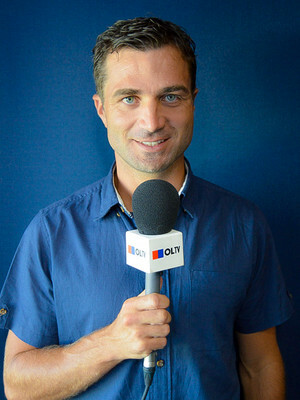 Coach: Patrick Collot.